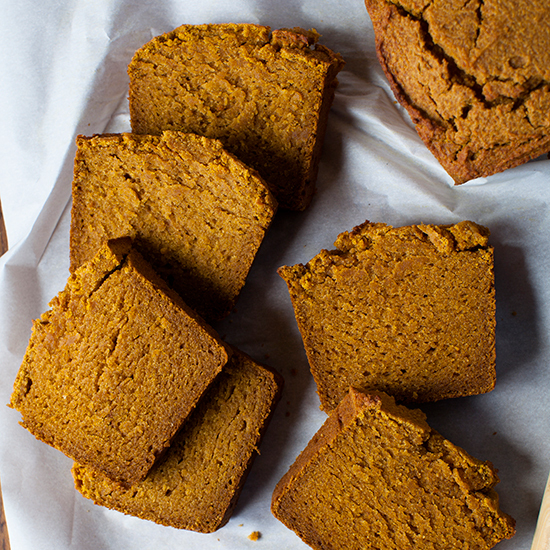 Nothing smells like a fall morning more than pumpkin bread. If you’ve accidentally bought one too many cans of pumpkin puree for your Thanksgiving dessert table, these tender loaves are a great way to use it all up. We have breads with a swirl, gluten-free options, and muffin recipes with fruity or nutty mix-ins and more. Whether you're looking for a delicious fall breakfast or a not-too-sweet dessert, try making a loaf of pumpkin bread or a dozen muffins. Here, our best recipes. F&W's Justin Chapple adds fragrant chai tea to these muffins, which require just 15 minutes of prep. 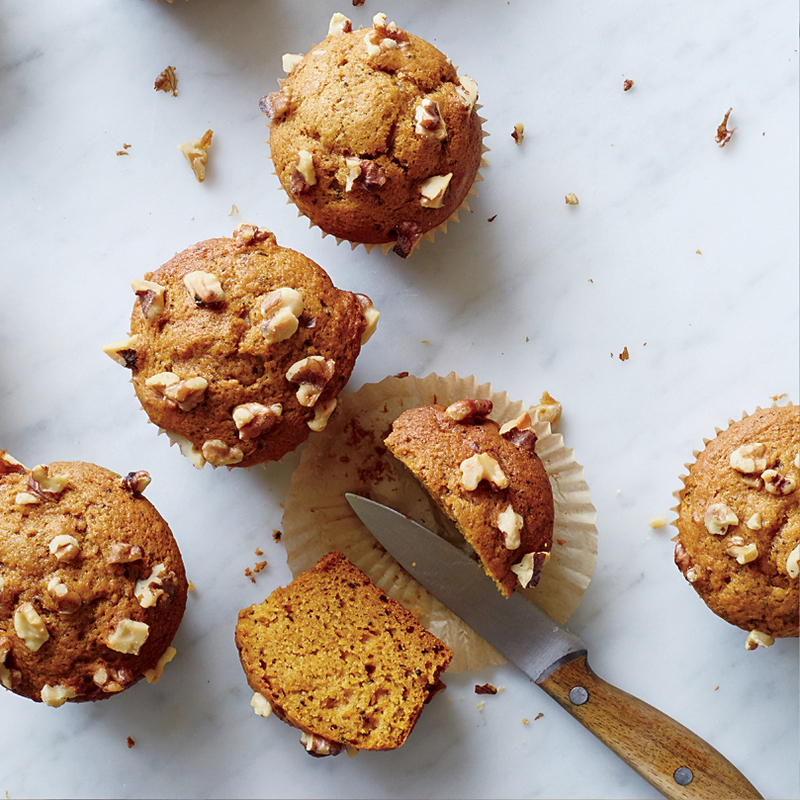 If you love pumpkin spice or chai tea lattes, these muffins will be your new favorite sweet breakfast. Chopped walnuts add great texture and crunch, and you need just a handful of ingredients to create a perfect fall brunch treat. Need a hostess gift for the holidays? 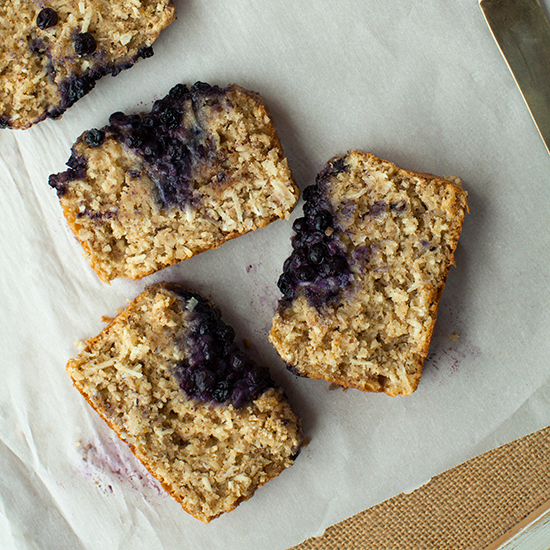 Make these muffins up to two days in advance for an easy, delicious make-ahead snack. Two cups of toasted coconut are added to this pumpkin bread for a macaroon like effect; it's baked with a topping of wild blueberries best served warm or toasted with butter. These moist and tender lightly spiced muffins have a luscious cream cheese filling that is complemented by the cinnamony crumbs on top. 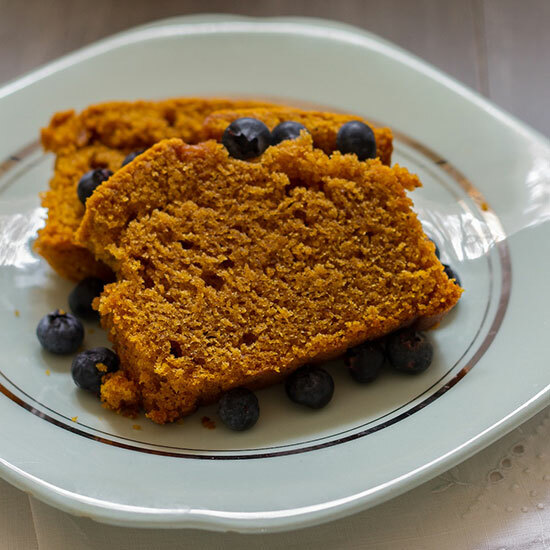 This lightly sweet pumpkin bread combines coconut flour and traditional pumpkin pie spices for a gluten-free fall treat. It's best when served warm, with salted butter. 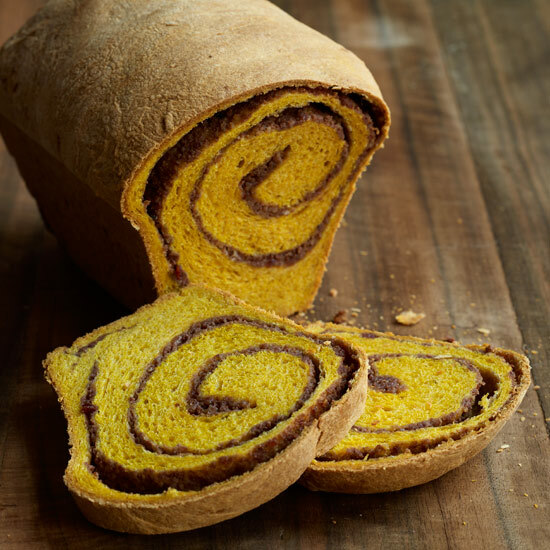 The festive twist on cinnamon-swirl bread makes this loaf special enough for a holiday brunch, but don't limit yourself. A toasted, buttered slice can warm up any chilly morning. It may seem like a fussy step to let both the batter and the streusel rest at room temperature, but it is important. The starches in gluten-free flour--usually potato starch or cornstarch--need time to absorb enough liquid to lose their chalky mouth-feel. The payoff for your patience? 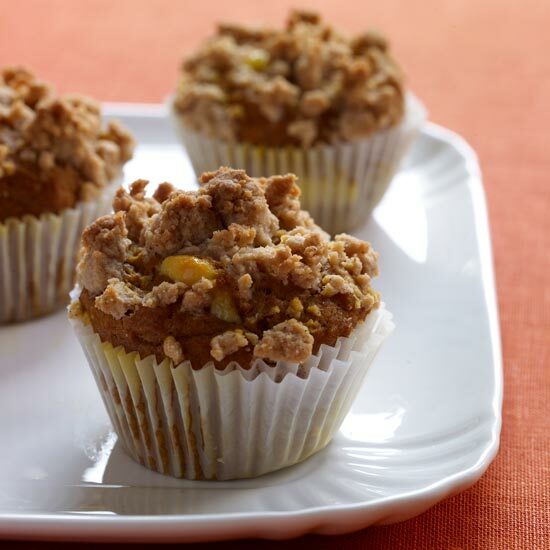 Moist, tender muffins with a delicate crumb.